April is all about having a spring in your step and cracking on with the gardening so you can sit back and enjoy it when the good weather arrives. April is one of the busiest gardening months in the calendar. Now’s the time to get stuck in with regularly cutting the grass, sowing your favourite veggies outdoors and keeping on top of the weeds. The weather’s picking up, so it’s the perfect time to get sowing and growing. Your indoor seeds should now be showing some signs of growth, and you can now start sowing plants outdoors too (just watch out for any unexpected frosts). Vegetable seeds that are great for sowing outdoors in April are beetroot, carrots, Swiss chard, summer cauliflower, lettuce, leeks, radish, turnip, peas and perpetual spinach in well-prepared soil. And you can also get a headstart on growing other veg indoors like marrows, courgettes, pumpkins and squash as well as sweet peppers, tomatoes, cucumbers, aubergines, celery, celeriac, salads and globe artichokes. This really is the month for getting growing! Make sure you’re ready to get cracking with all the compost, propagators, specialist plant feed and useful bits and bobs like plant labels that you need and nothing will hold you back. If your lawn’s looking a little worse for wear after the colder, wetter months it’s worth thinking about weeding, feeding and treating your lawn to bring it up to scratch in time for summer. Invest in some quality lawn seed and food high in nitrates to encourage spring growth. You’ll also want to tackle any moss problems you have. If there’s a light touch of moss, try scarifying your lawn to remove the worst of it, but if you have quite a big problem with moss you might be best applying a moss-killer first and then scarifying. Your neighbours will be green with envy in no time! 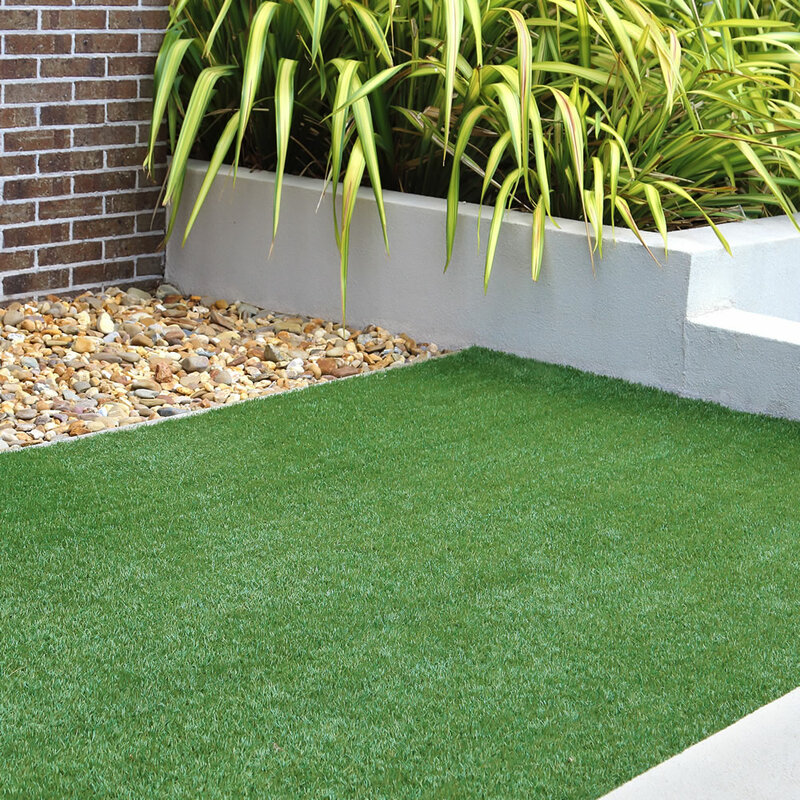 Need a bit of help getting your lawn looking lush and green again? Check out our guide to the perfect lawn, which covers everything from how to treat your lawn to getting rid of unsightly bare patches. Make the most of your outdoor space even after dark by creating a mood which enhances your garden’s best features. 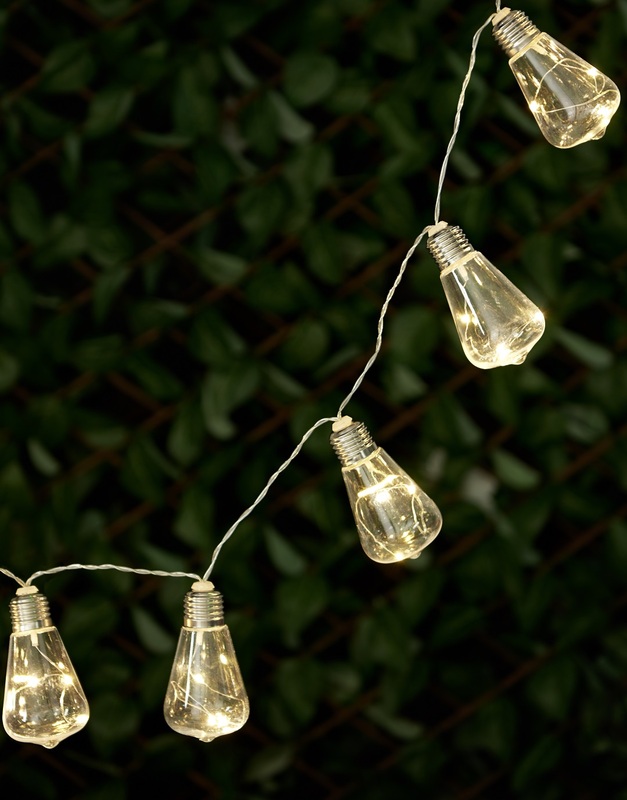 Whether you’re buying on a budget or strapped for space, garden lighting can change the feel of any setting. To save time and energy look for outdoor solar lights. Quick to get up and running, without need for help of any professionals, garden solar lights are also eco-friendly being a renewable energy source. What’s great about solar lights is that they allow you to be as creative as you want, giving you the freedom to put them anywhere you like without the hassle or restrictions of wires. Even though April may still be a bit chilly at times, don’t let that put you off spending time outdoors. Get yourself set up on some stylish and comfy garden furniture with a glass of your favourite drink snuggled under a throw and enjoy spending some time under the stars. Check out our garden guides for all your garden inspiration and tips. Visit wilko.com to shop our fantastic garden range online.